Teaming up with the family recycling business that is said to have “been a boon in the area” since 2010, the e-cycling collaboration strategically supports the community’s efforts to safely dispose of outdated electronic devices while raising money for Catholic Charities programs. In addition to enhancing green initiatives, a percentage of the proceeds will go towards the nonprofit’s food pantries, counseling services, homeless prevention, and senior assistance programs, which annually serve thousands of people. Many nonprofits would agree with Brown. Other organizations have also picked up on the viable benefits of collaborating to develop “green-tech” e-cycling project collaborations. Meantime, 501(c)(3) organizations like the National Center for Electronics Recycling (NCER) fully dedicate themselves towards developing infrastructures that broaden channels to perpetuate the national recycling of used electronics. For-profit collaborators have also shown support for such efforts over the years. (Dell, HP, and IBM have been so credited.) Best Buy first advertised RFPs for consumer electronic recycling grants back in 2007. State and federal efforts are also evident. For instance, the Florida Department of Environmental Protection funds projects “to seed the development of sustainable and ongoing electronic collection and recycling programs at the county level.” Indeed, e-cycling contractors continue to be sought out by county governing bodies across a number of states, including Connecticut, Illinois, and California. 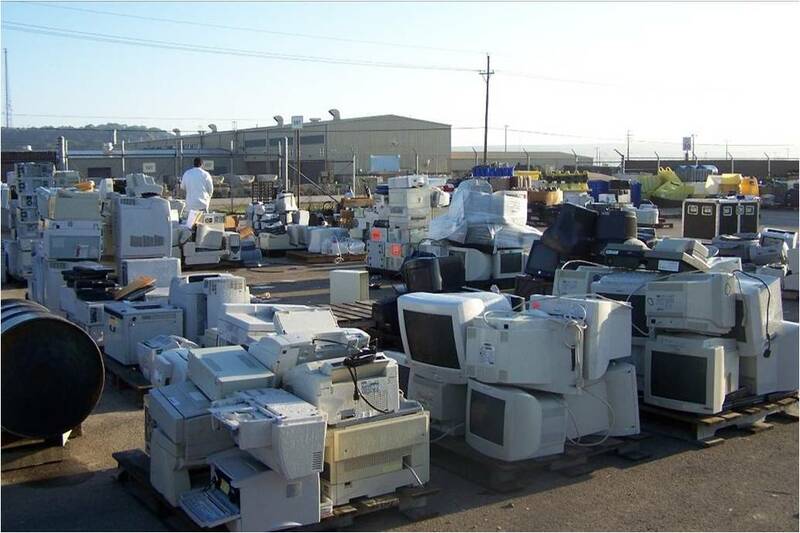 More than two dozen U.S. states continue to gear their environmental protection laws towards regulating e-waste.